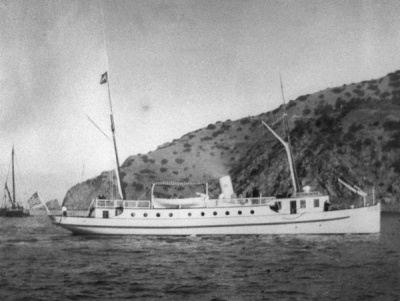 Compañero (#206390) (1909-), 88.7-foot steam yacht with a 120 h.p. 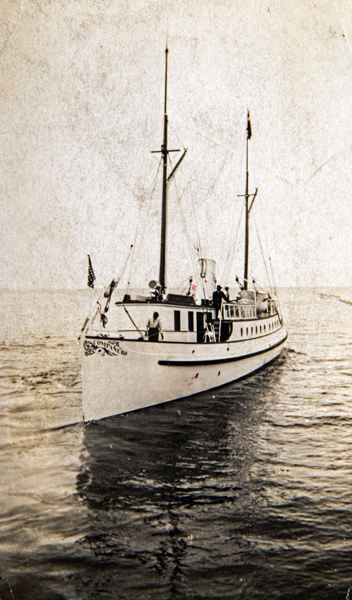 motor built in Wilmington for William Banning of Santa Catalina Island in 1909. This page was last edited on 24 July 2018, at 13:32.